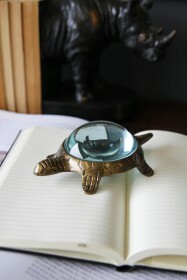 This is the perfect gift for desk accessory addicts! If you didn't know that this was a thing…it is. 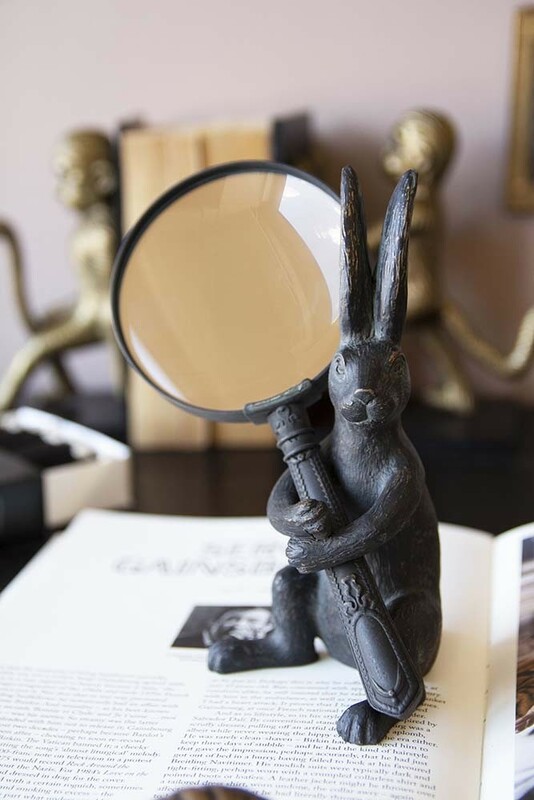 I love to have a collection of gorgeous desk items surrounding me while I work and the Wonderland Rabbit Magnifying Glass is joining me soon. 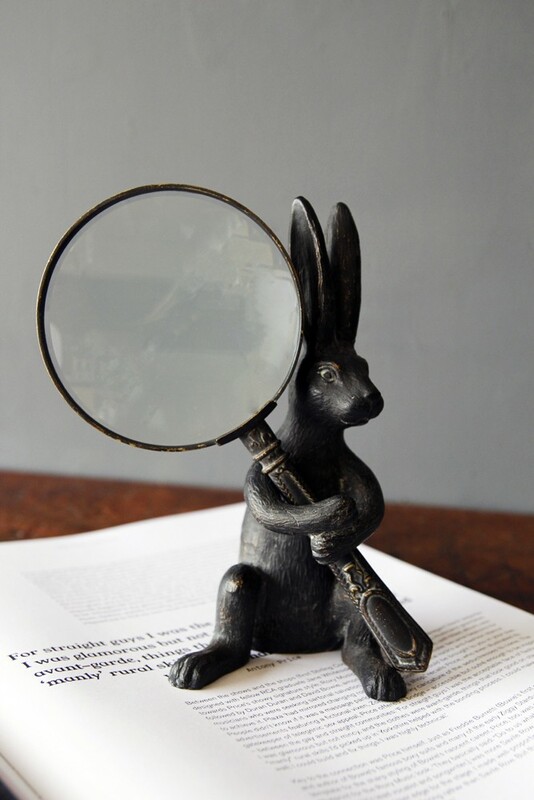 The metal rabbit holds a useful magnifying glass. 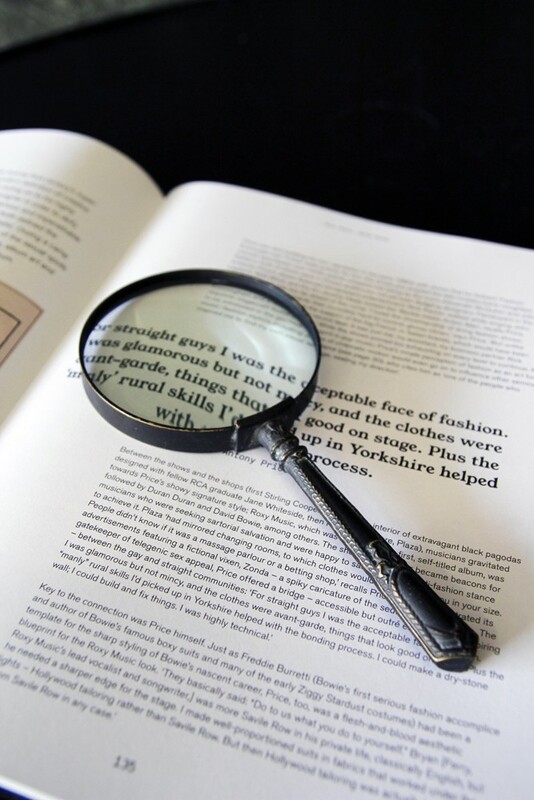 This is a great gift idea for animal lovers, desk accessory addicts and those who need a little help to see the small print.